Three employees at the Finnish embassy in Ankara are suspected of having issued hundreds of visas illegally, over a longer period. 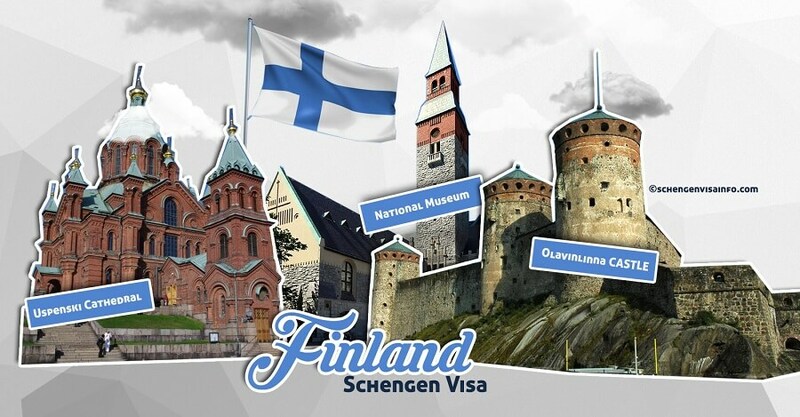 The National Bureau of Investigation and the Finnish Border Guard are investigating a series of crimes related to issuance of Finnish Schengen Visas at the Embassy in Turkey. According to a press release of the Ministry for Foreign Affairs, the Ministry and the criminal investigation authorities have been following the activities of the Embassy for several months now. So far, a person has been remanded for trial. “In the case under investigation, it is suspected that the system has been misused. The Ministry for Foreign Affairs monitors issuance of visas and irregularities in the Embassy in Ankara have been detected. The Foreign Ministry refrained from any internal measures in order to ensure that the criminal investigation be not compromised. The suspected visa officials are no longer employed by the Embassy,” the press release reads. Antti Leskelä, the Finnish Border Guard officer in charge of the investigation, confirms that there is suspicion that false information was provided for visa applications, leading to wrongly issued visas. “The investigation is focused on hundreds of visas, but the actual number will only become clear in the preliminary investigation,” Leskelä points out. According to him, those who obtained Finish Schengen Visas this way may have ended to the EU members states. While some might have claimed asylum, others may be simply overstaying. “…the number is big and the possibilities are several,” he concludes. The Chief National Bureau of Investigation inspector Mika Ihaksinen asserted that any breaches on the part of supervisory staff will be clarified later. The district court in the Eastern Uusimaa has already confirmed that the Ministry of Foreign Affairs has confiscated documents weighting 2,800 kilos and brought them to Finland for investigation. According to the Ministry, its embassy in Ankara received 4,212 visa applications in 2017. Only 11.2 per cent of them were rejected. In 2018, the embassy received 4,014 applications; however, the rejection rate doubled to 23.1 per cent. 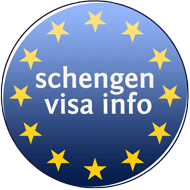 A Finish Schengen Visa gives to its holder the chance to travel throughout the whole Schengen territory for a maximum of 90 days, within a 6-month period.